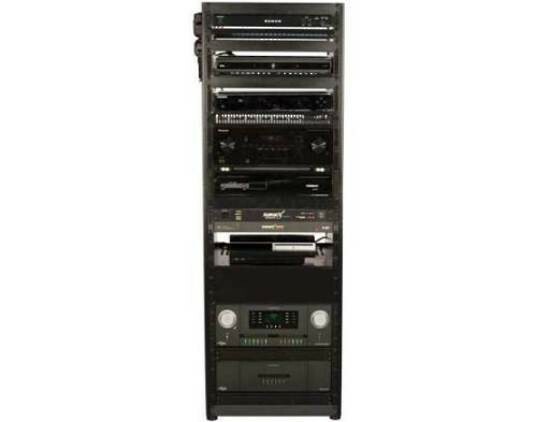 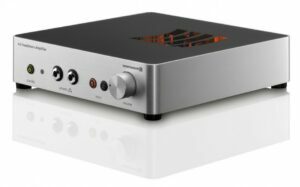 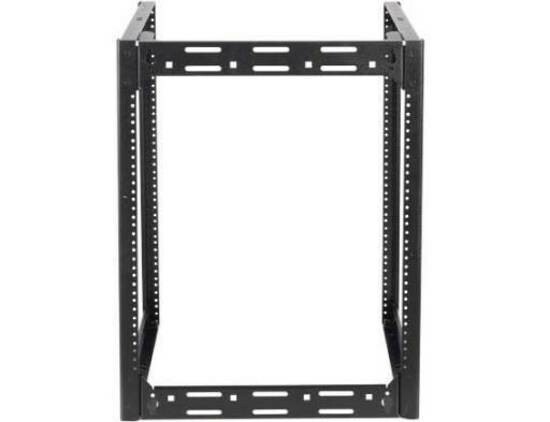 SANUS Component Series CFR1615 AV rack can support up to 600 lbs of AV gear on the floor and up to 200 lbs when mounted on the wall. 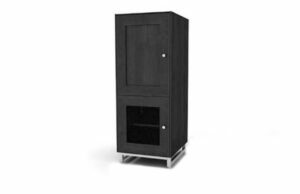 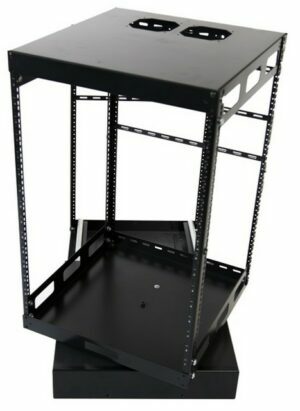 Its modular, stackable structure can be coupled into five different height combinations – 40U, 35U, 30U, 20U and 15U. 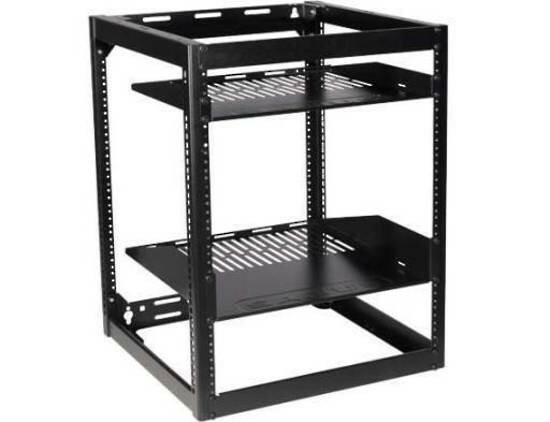 The rack and all of its components ship in one UPS box. 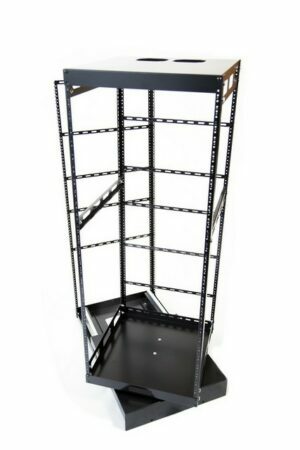 The CFR1615 is a self-aligning rack and can be assembled in just 15 minutes. 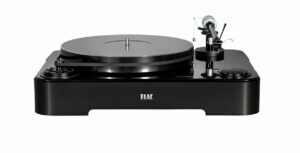 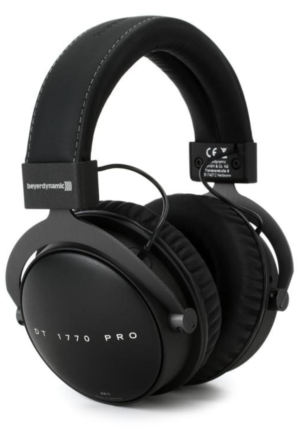 Compatible with the SANUS EcoSystem™.